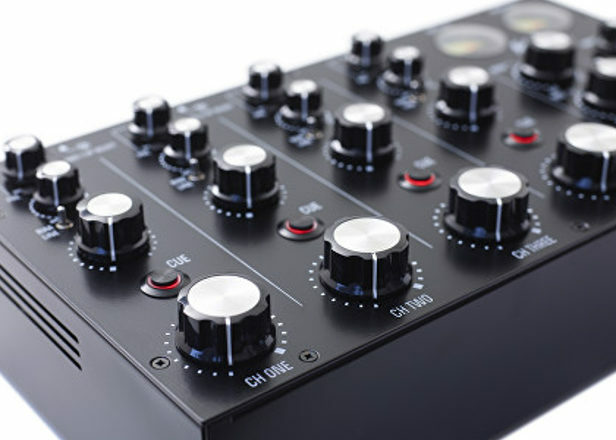 Say hello to your new favorite DJ mixer. 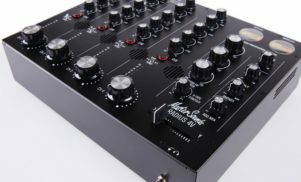 The Radius 4 is an expanded version of its compact Radius 2 mixer, a two-channel analog device launched in November 2016. 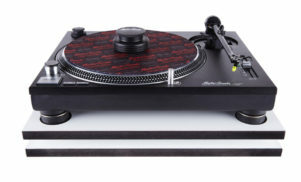 It’s built by hand, and at £1,450 ($1,877), is less money than a high-end Pioneer DJ mixer. 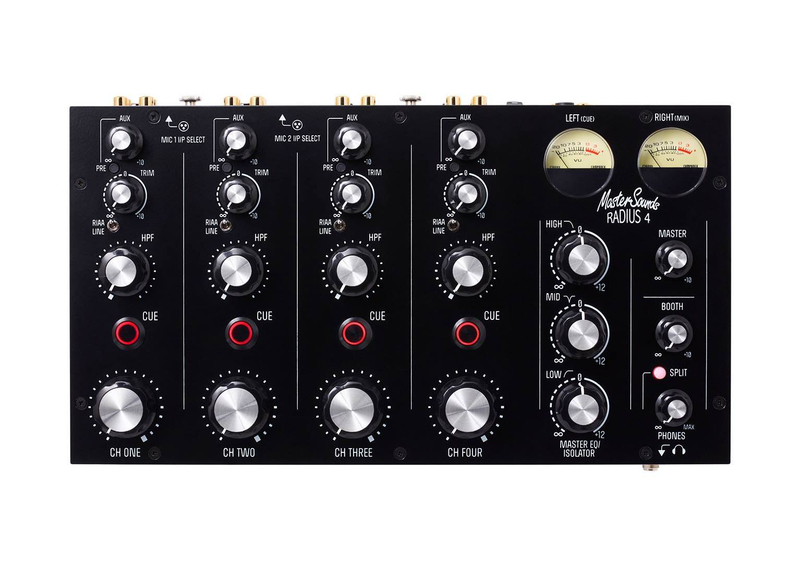 According to MasterSounds, the Radius 4’s analog signal path offers “minimal distortion, low noise floor and high headroom” – in other words, very high sound quality.